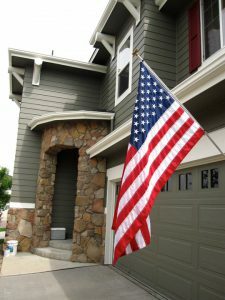 Protect, Beautify and Improve Your Home! We protect and beautify homes the way we promise we will: Dependably and efficiently. We raise the bar in home services. 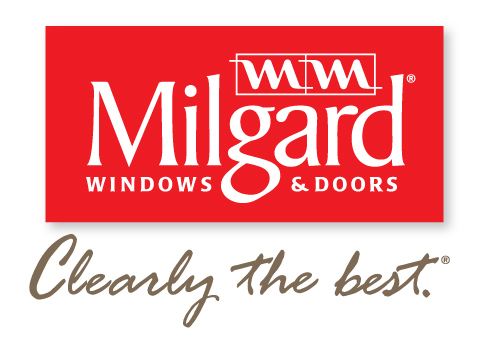 We provide amazing customer service and change the way homeowners view our industry. Every day we strive to change the game by creating innovative ways to provide our clients with the best possible service and WOW them with the Vivax Pros experience. Our Team IS Vivax Pros. We grow personally and professionally by promoting and upholding a strong company culture. We know who we are, where we are going and are proud of the Vivax Pros process. We are well-trained individuals and promise to complete each job with integrity, the finest methods, materials and equipment. We passionately serve friends, family, co-workers, and neighbors. We are the Vivax Pros Community! We are a company that breeds loyal clients who actively generate referral business, and we will continue to give back to the communities we serve. 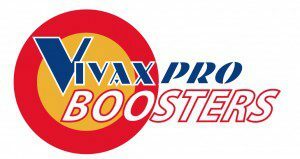 Ask about our community involvement through the Vivax Booster Program.